At the Financial Action Task Force (FATF) Convention conducted in Buenos Aires (Argentina), every G20 country including India agreed to monitor cryptocurrencies aside from touching upon other industries. The G20 nations also promised to maximise efforts to make sure that the possible advantages of Fintech can be utilised while reducing potential risks (like privacy scandals). India assured that it would bring its crypto-assets under the purview of RBI to continue its efforts to prevent money laundering. 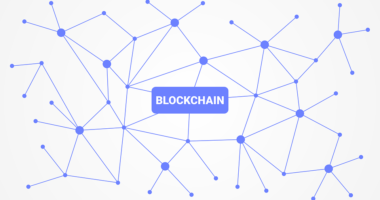 This is an exciting turn of events as India has been more or less non-committal and even discouraging to the notion of digital currency like bitcoin except on a few instances. 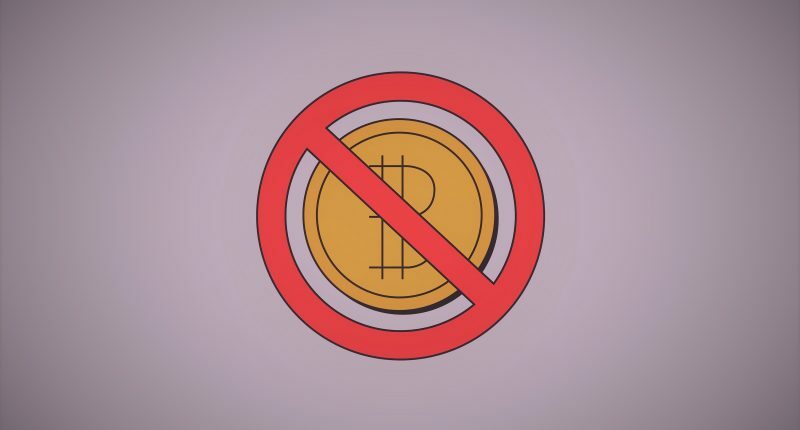 The Centre stated at the 2018 Budget launch that the government offers no investor protection for those dabbling in cryptocurrencies. 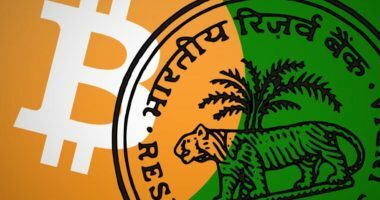 Now things are looking up for the crypto atmosphere in India as there have been talks about the government considering to bring in some much-needed regulations in the sector. RBI even released a report on the same in August. 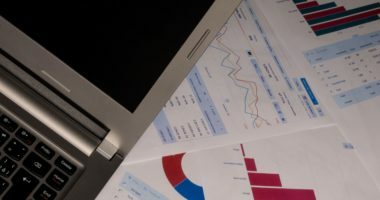 Even though there are no systemic risks in cryptocurrency arena at present, its growing popularity can lead to them being sold at a higher price than their intrinsic worth. This poses some concerns about investor protection and maintaining market transparency. Especially, when Bitcoins lost close to 200 billion USD in market capitalisation in February-March 2017 from its highest value in December 2017. 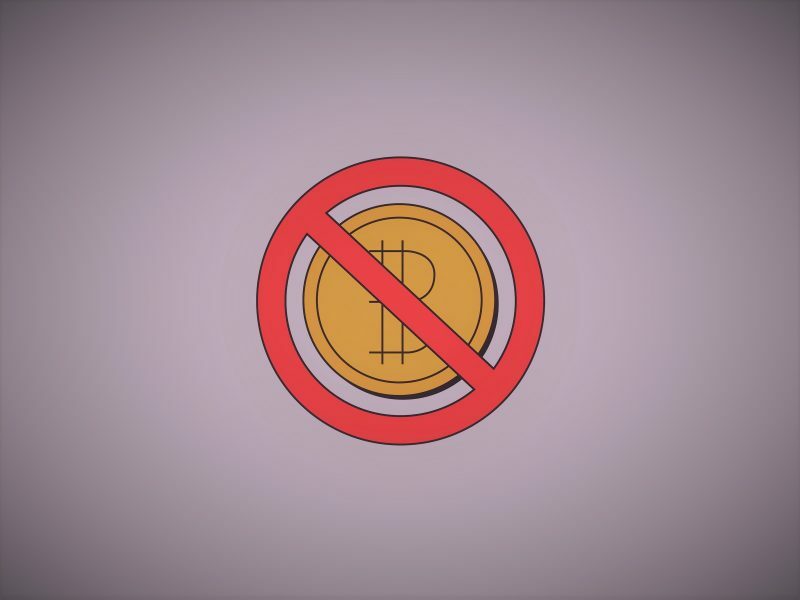 Hence, if India is honestly considering introducing cryptocurrency guidelines, it is good news for investors and Fintech companies alike.